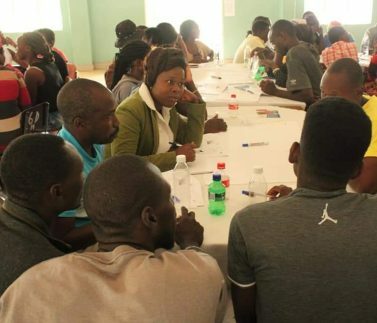 On the 15th of May CareerAid facilitated work readiness and personal development workshop to Catholic University students entering the corporate world in Harare Zimbabwe. Hard skills can get one a job but soft skills make you stay there, the main objective of the workshop was to empower graduates on skills that employer’s value. To receive regular updates of CareerAid's work, subscribe to our mailing list. 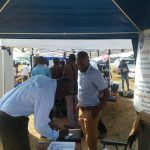 CareerAid is a registered Zimbabwean Private Voluntary Organisation (PVO No 36/16) empowering young people through skills development for them to fulfil their potential.